A celebrated artist and designer. Brad is recognized internationally and has made numerous TV appearances and has been the subject of many news articles. His work has been commissioned for the Premier of Alberta and include work around the world including China, the UK and USA. 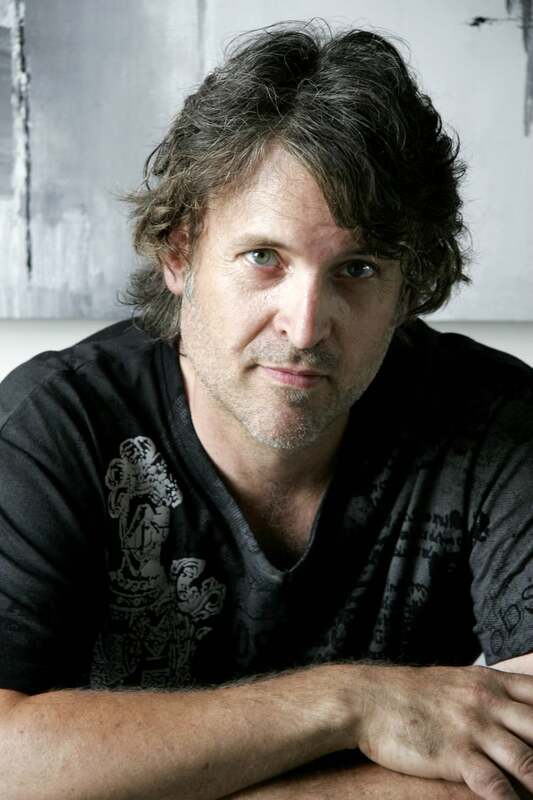 Recognized for his unique airbrushing talent Brad has been commissioned for many large scale mural projects and is known internationally as a top renowned airbrush artist in the sports industry. Whether painting a mask, helmet or motorcycle I love creating something that matches the owners personality or imagination. I can’t think of a better job!